Offering you a complete choice of products which include vj-adv the 6.9mm articulating video borescope, vb the 9.8mm wireless video borescope and vj-adv the 3.9mm articulating video borescope. 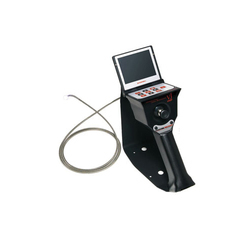 The Industrial Video Borescope from RF system lab is delivering precise articulation control, portability and ease of use. 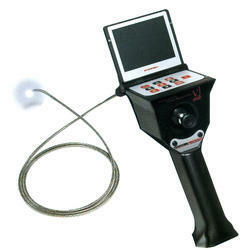 All the features you need, at a price you can afford for Automotive, Engineering, Construction, HVAC, Water treatment facilities, Industrial machinery, Railway, Shipping, Aviation, Power generation, Research, Security and other fields are the fields where in "High End Video Borescope" proves the result.